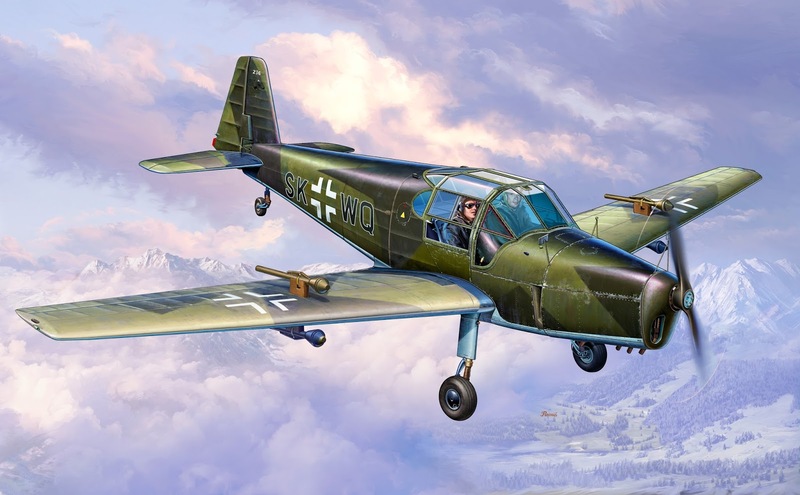 During March 2017, we are going to release among other new kits also SH48189 Bücker Bü 181 Bestmann "Panzerjagdstaffel" in 1/48 scale. The kit will bring three marking options of machines operated by Panzerjagdstaffel attack units. We will keep the price tag of the kit at the same level as with the earlier releases of the Bücker Bü 181 / Zlin 181 kits no. SH48120 and SH48187 although there will be several extra parts in the kit depicting the panzerfaust anti-tank wing-mounted weapons (not used in the earlier kits) and also a more extensive set of photo-etched parts.